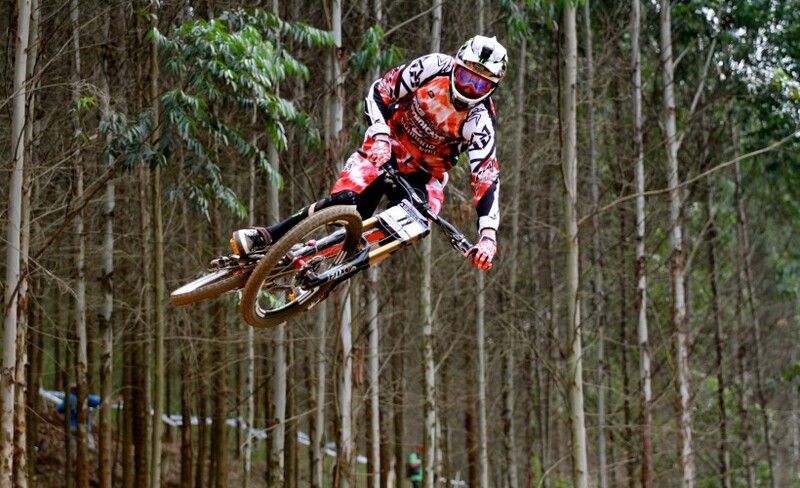 "Steve Peat, say no more"
everything I expected from Steve. Great history and great comedy. "Great to see the big dog back in Sheffield"
Genuine warmth was clearly evident from the audience for Mr Peat. Lovely to see his family, 50 year old bro, best friend and kids there. Kids might not have agreed! Saw THE WORLD CHAMP BIKE and his first bike. Gamble - going to watch that again - Peat in his Vinnie Jones cardi. Nice one Peat. Understated elegance and brilliance. Great cinematography of Sheffield. "Great night and some cracking funny stories told by Peaty." Excellent night with the local lad known as Peaty! Great to hear the funny stories and share Personel pictures and memories from Peaty about is long hard road to the top of his profession!